Canada 2020 is proud to announce that we will be hosting Global Progress 2016 in Montreal on September 14 and 15. 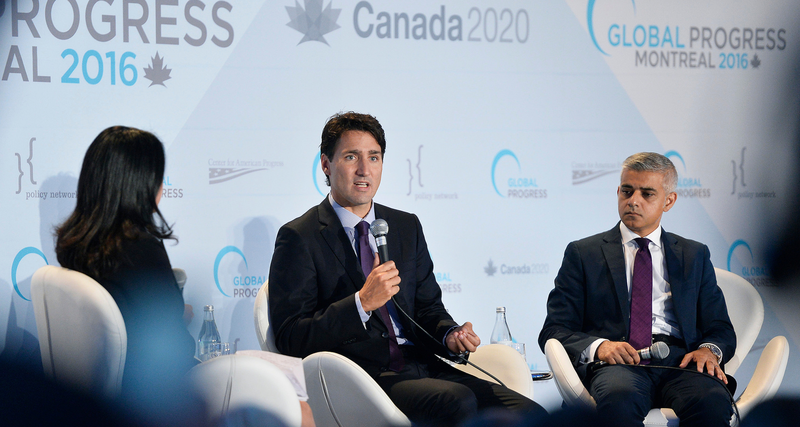 This marks the first time Global Progress will be held in Canada, with past summits taking place in major economic and cultural capitals around the world like Washington, Lisbon, Rome, New York City and Madrid. Held under the patronage of Prime Minister Justin Trudeau, this year’s summit will bring together delegates from over 20 countries to talk inclusive prosperity, diversity, innovation and digital democracy among others. Organized in partnership with the Center for American Progress in Washington and Policy Network in London, this year’s Global Progress Summit will feature Thomas Perez, U.S. Secretary of Labor, Sadiq Khan, Mayor of London, Bill de Blasio, Mayor of New York City, Tina Brown, Founder of Women in the World, Eric Schmidt, Chairman of Alphabet, Helle Thorning-Schmidt, President of Save the Children, and many more. 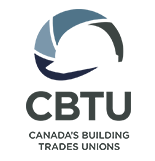 Global Progress is a collaborative work program housed at the Center for American Progress in Washington, D.C. Global Progress connects progressive think-tanks, initiatives, institutions and movements from around the world. The Global Progress network shares ideas, resources and talent in the pursuit of a more socially and economically progressive international community.